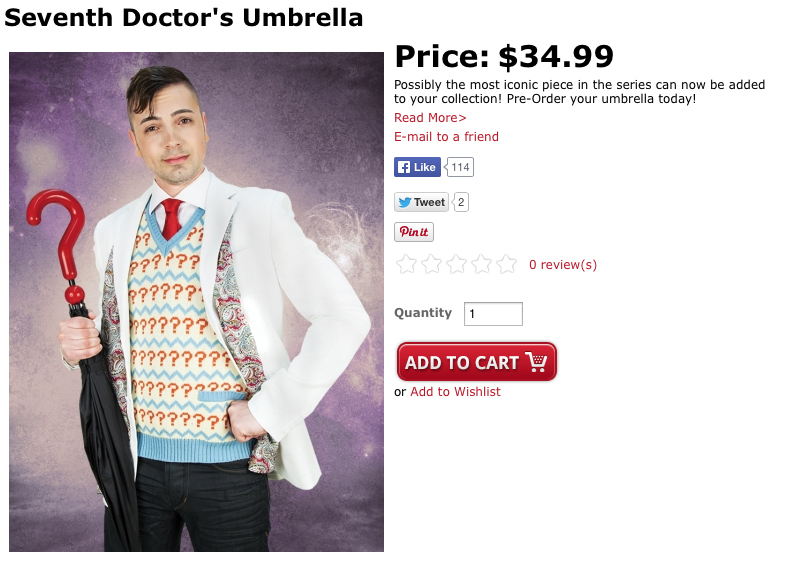 Making My 7th Doctor Costume: Question-mark Umbrella - official replica launched! AbbyShot clothiers have become well known for making replicas of a variety of film and television costumes, most notably their Doctor Who range. 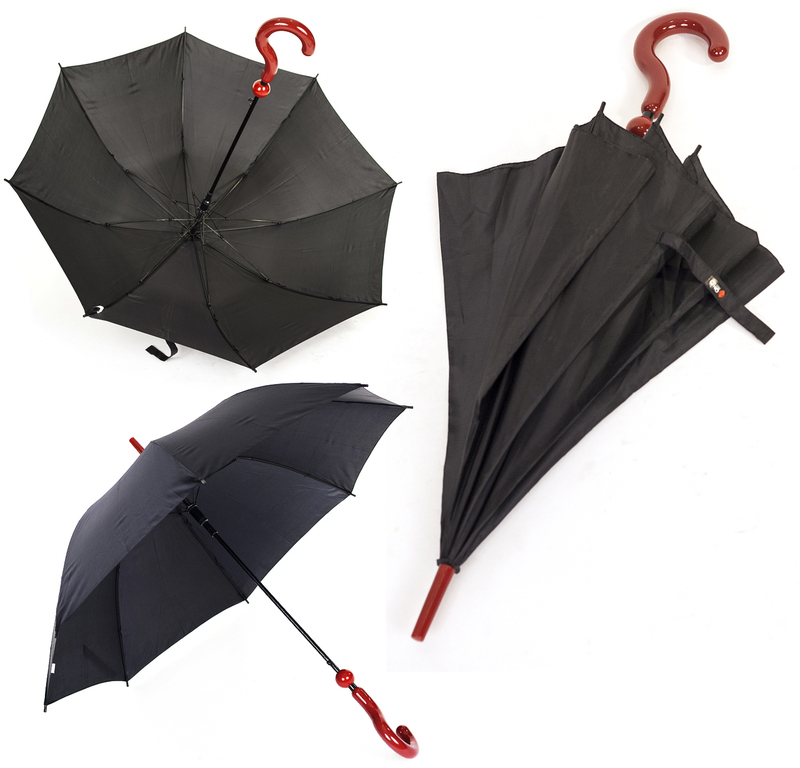 This week they have added a prop to their range, in the form of a the Seventh Doctor’s trademark Question-mark Umbrella! For the $34.99 price tag it looks to be great value. It’s not an easy replica to make as a day-to-day item, so there has to be a level of compromise between screen accuracy and practicality, but from the photos posted it looks to have found a good middle-line between the two. 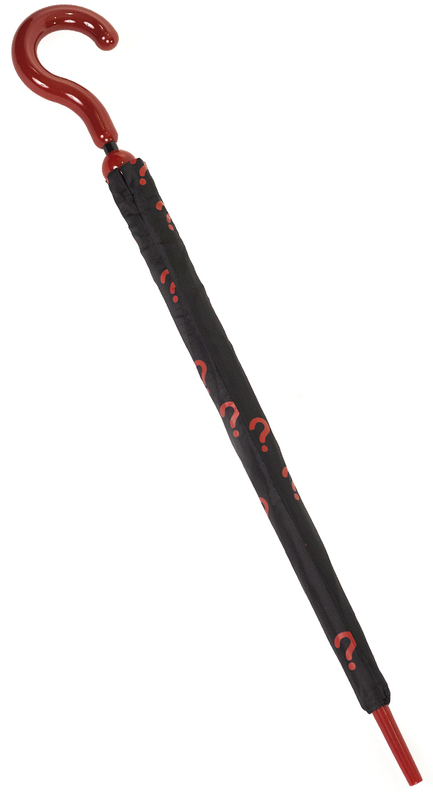 I quite like that it comes with a cover - emblazoned with question-marks!